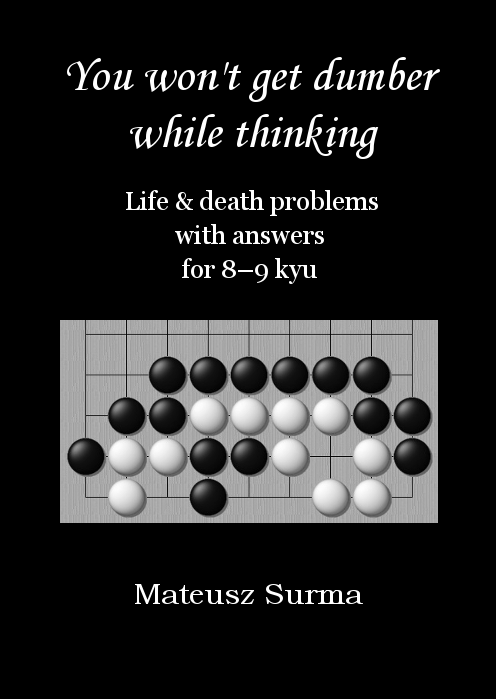 You won’t get dumber while thinking - Life and death problems with answers for 8-9 kyu. 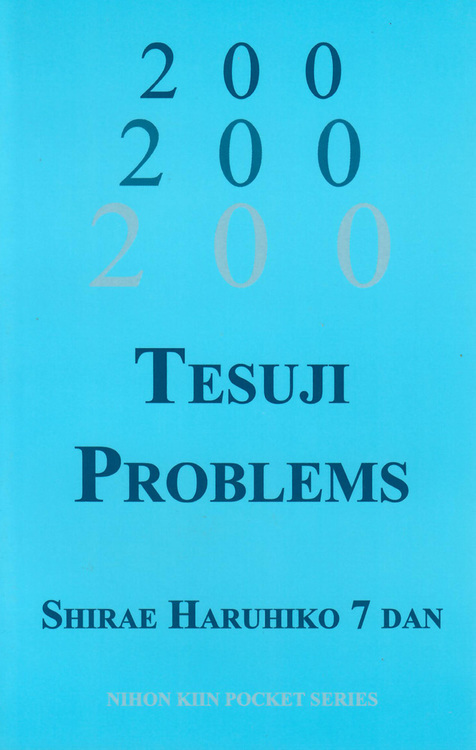 Book 5 of 8. 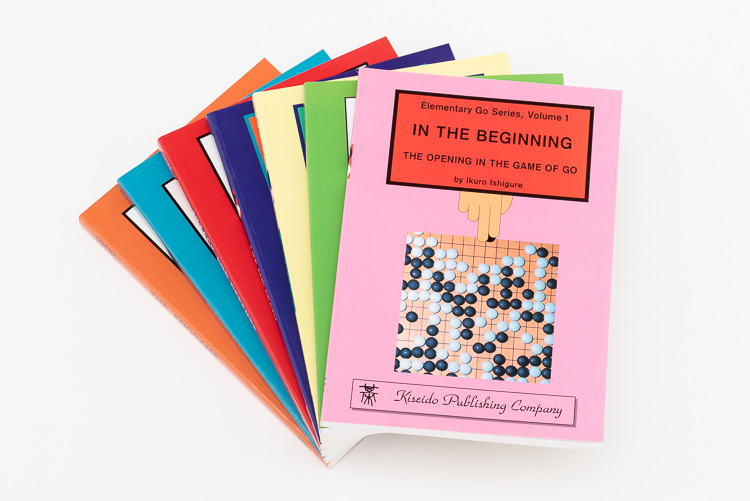 Each book is designed for players, whose level is written in the title. 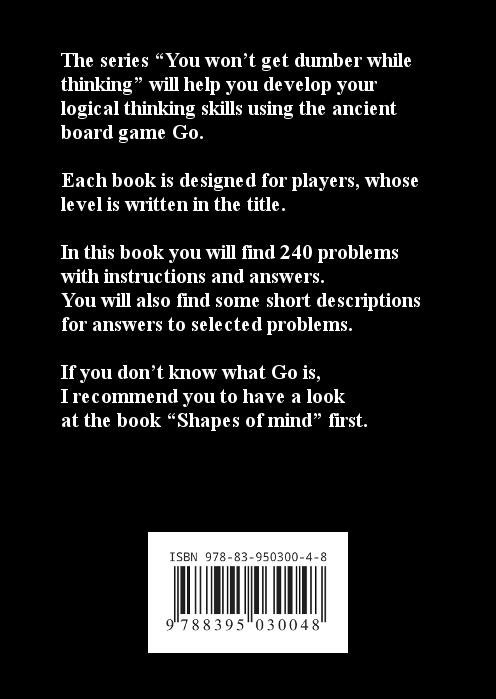 In this book you will find 240 problems with instructions and answers. 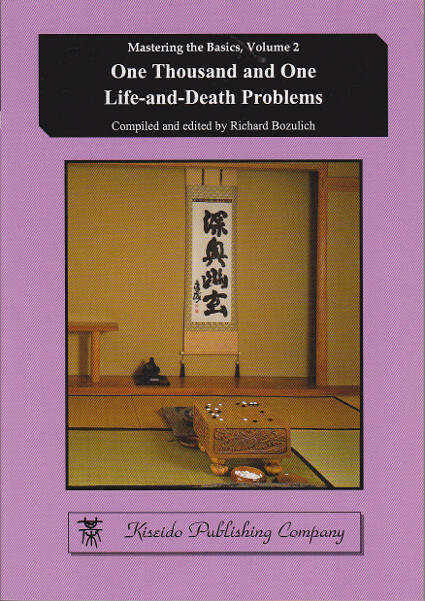 You will also find some short descriptions for answers to selected problems.